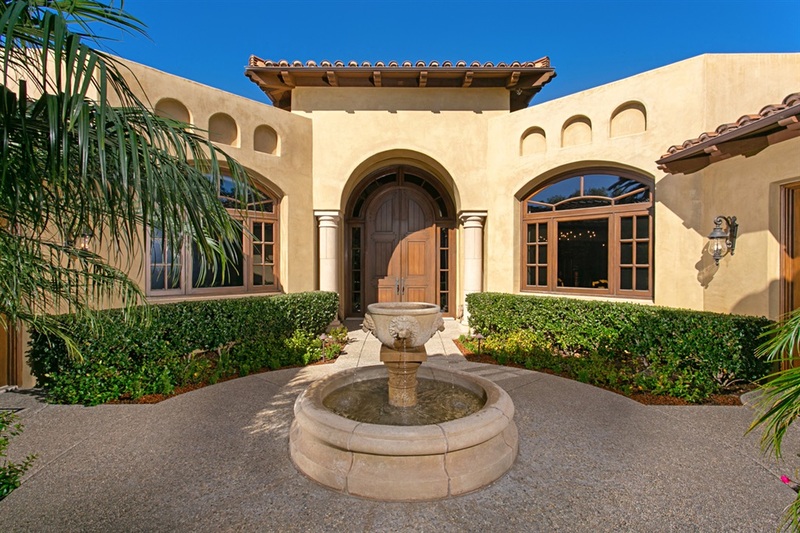 The spacious bedrooms include en-suite bathrooms and oversized walk-in closets, and a private entrance can comfortably accommodate guests in their own suite. 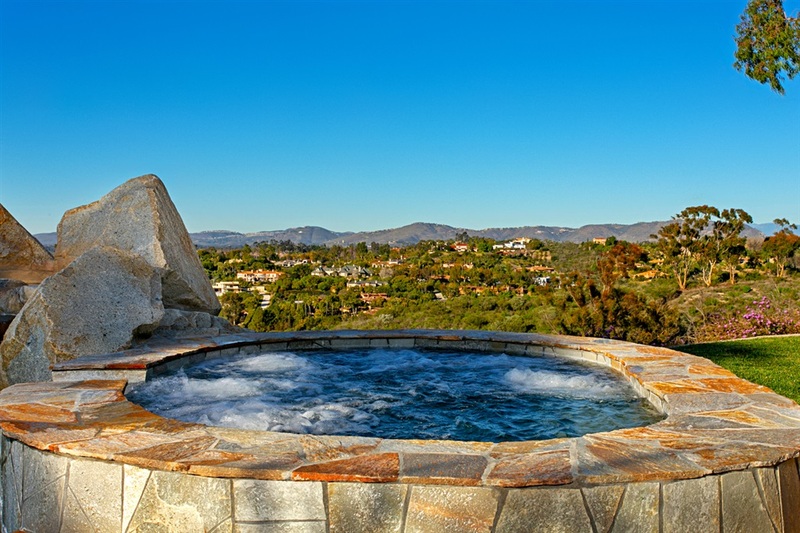 In addition to no restrictive HOA or Mello-Roos fees, features include natural gas, a security system with multiple cameras and owned solar panels for the house and pool. 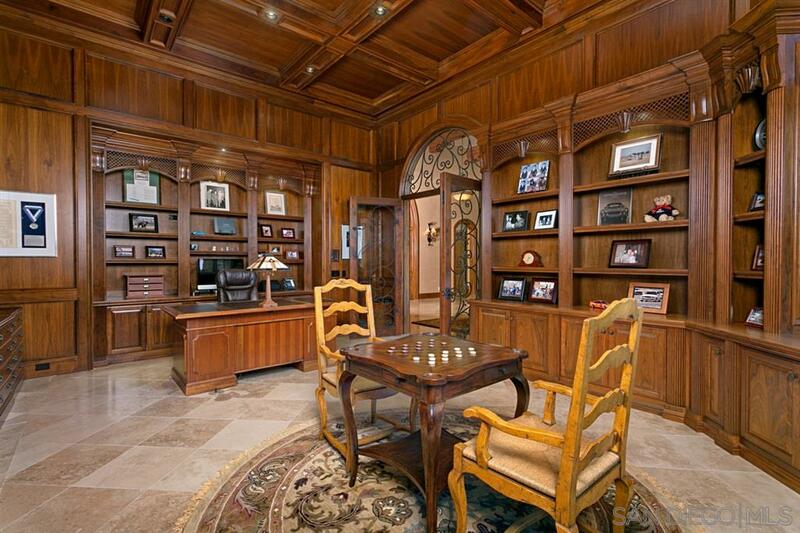 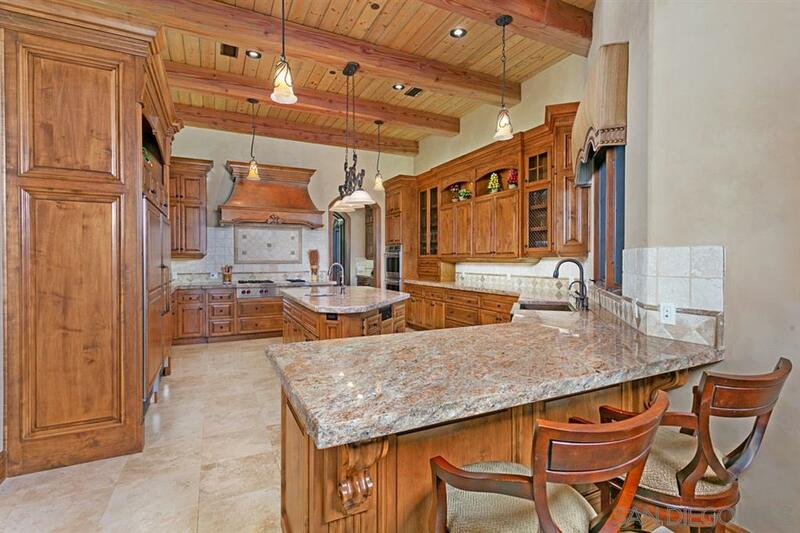 The office has custom built in wood cabinets and shelves and the six-car garage has custom wood cabinets. 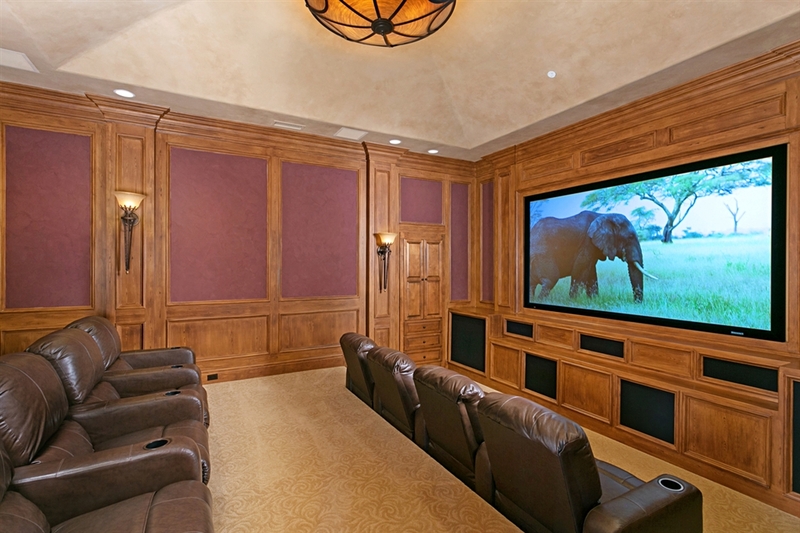 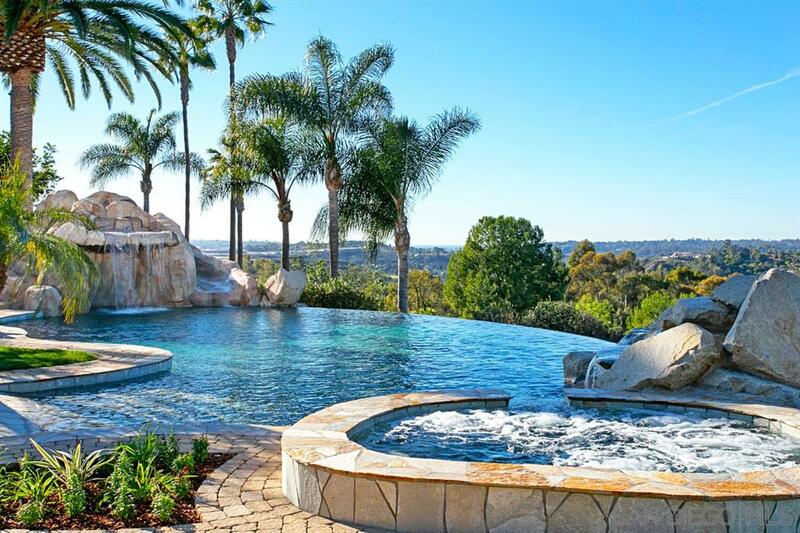 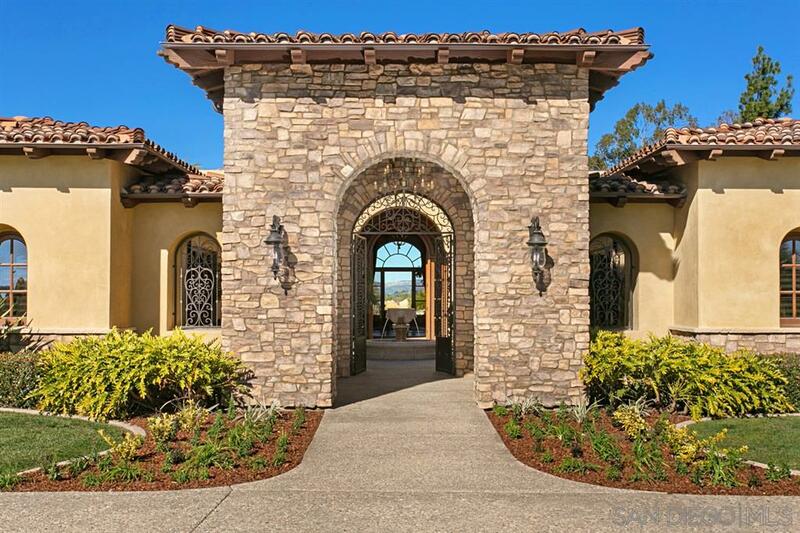 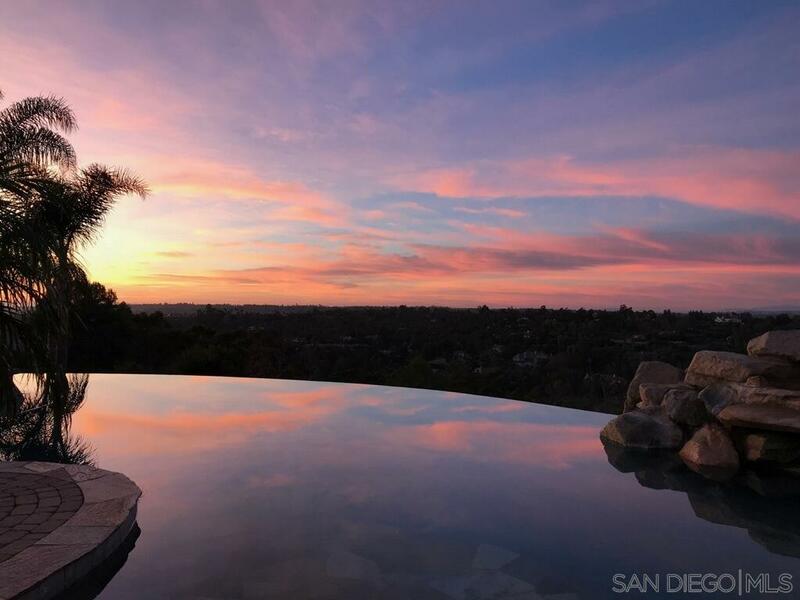 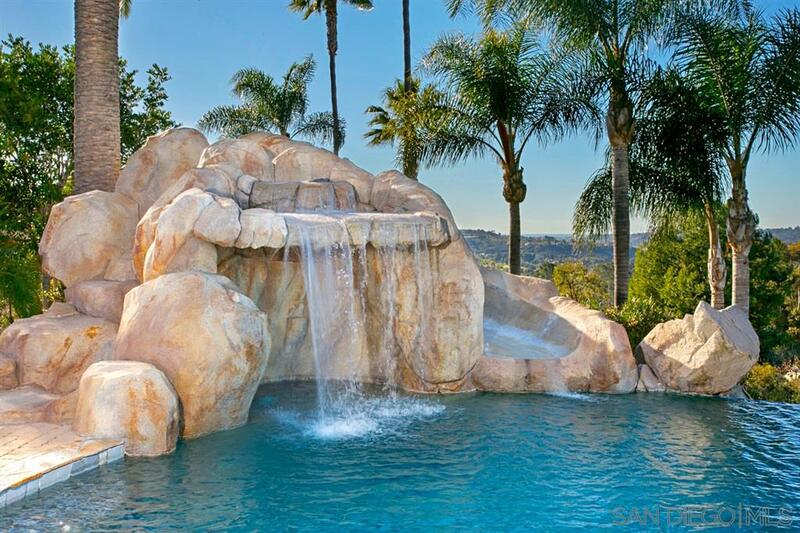 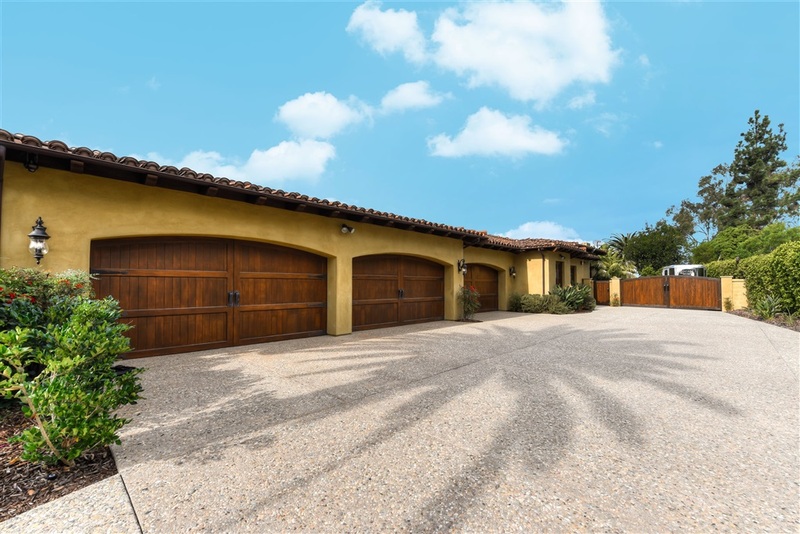 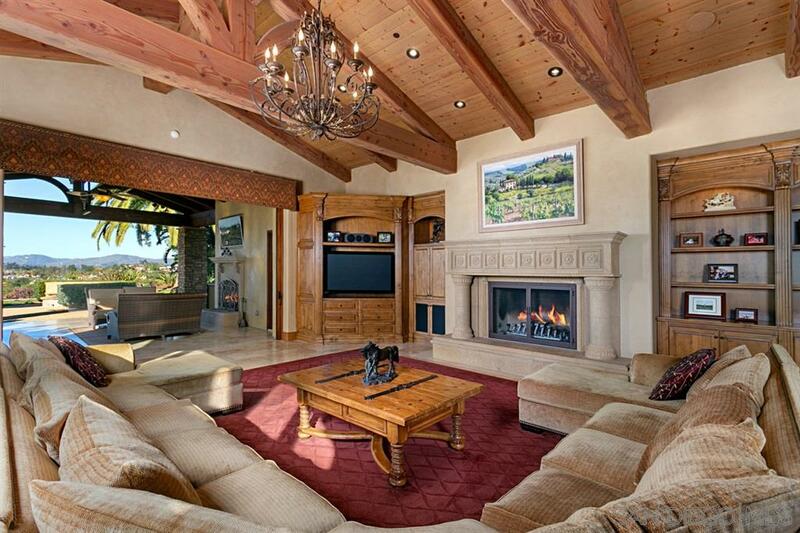 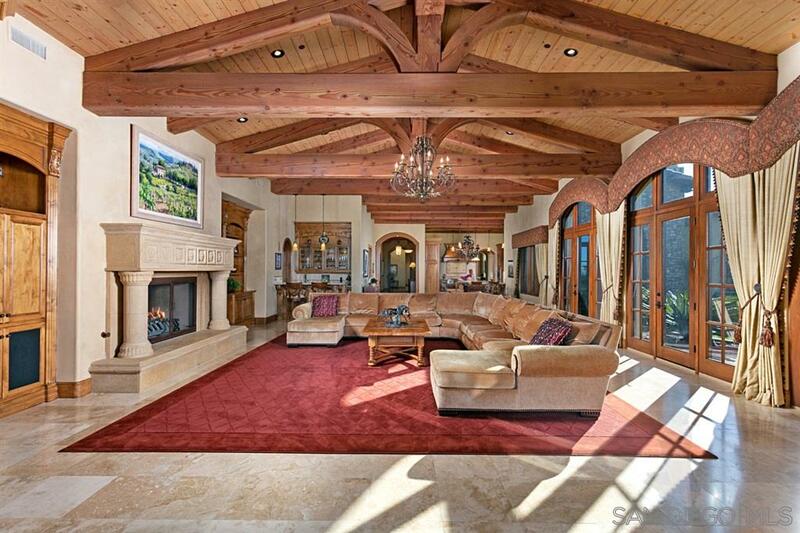 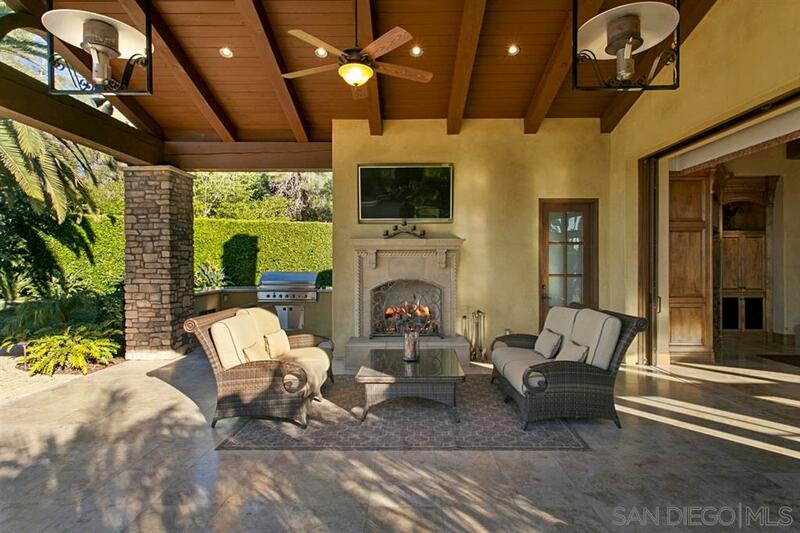 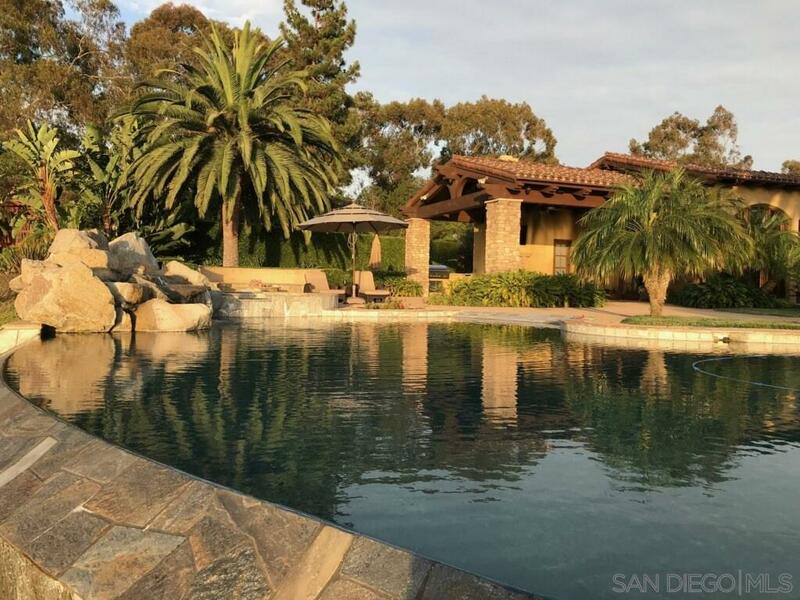 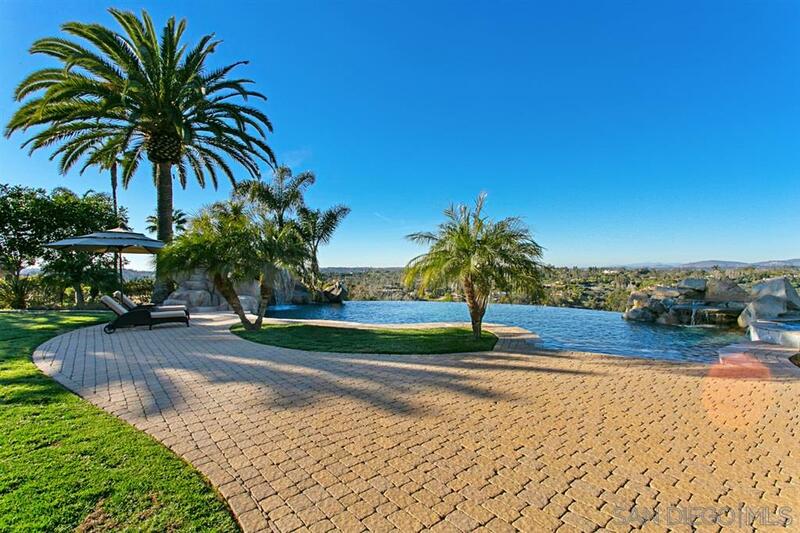 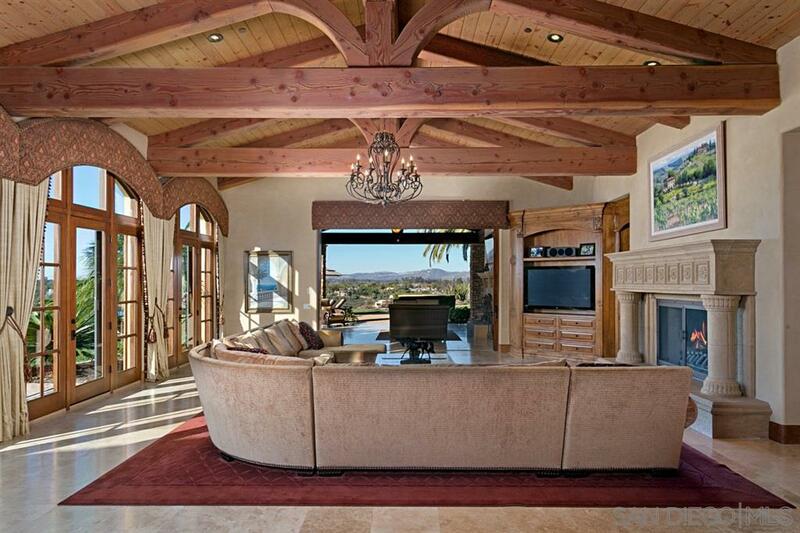 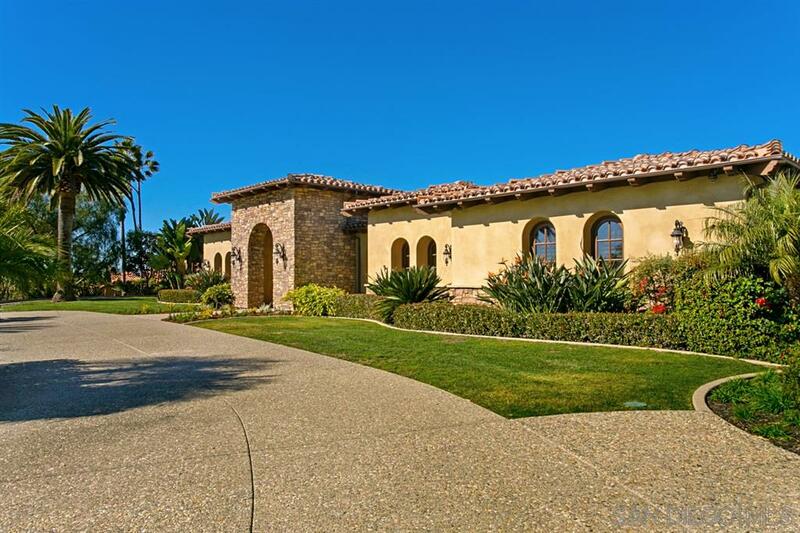 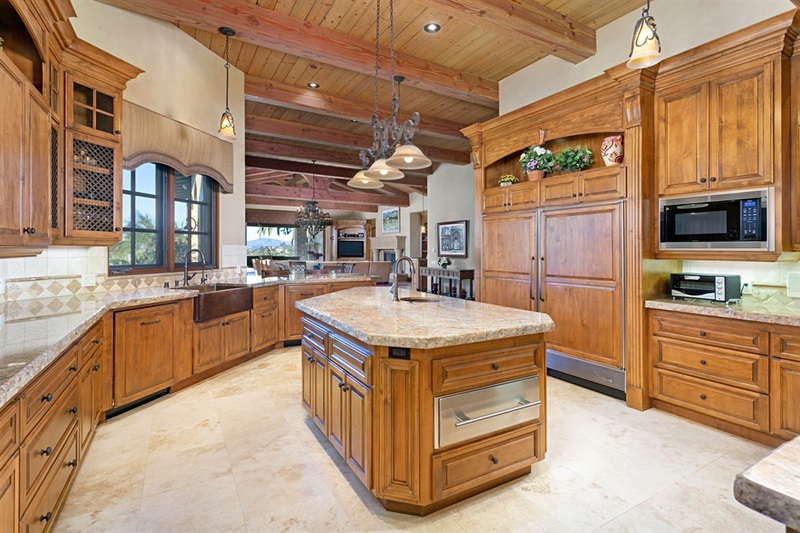 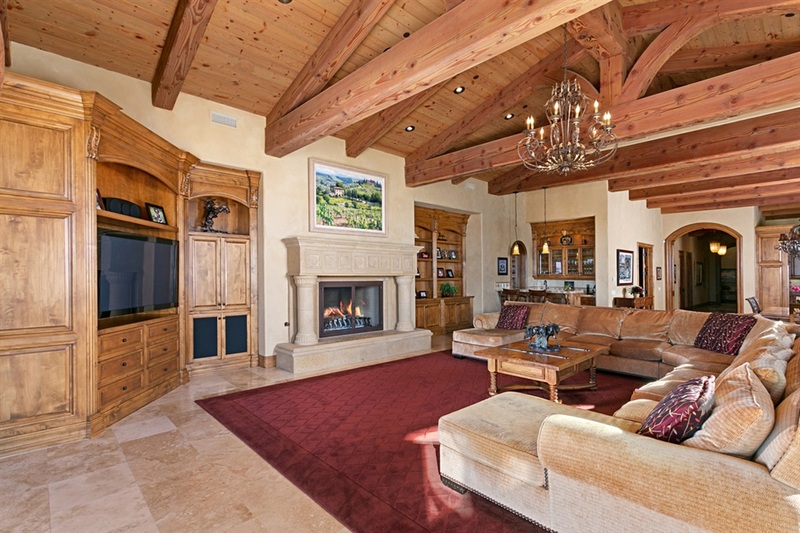 This magnificent home promises an elegant and quintessential California lifestyle.